The Fiji Rugby Union Chief Executive John O’Connor has confirmed they have contracted 17 Fiji 7s players until the World Cup in USA in July. O’Connor says the players have signed their contracts in January this year. 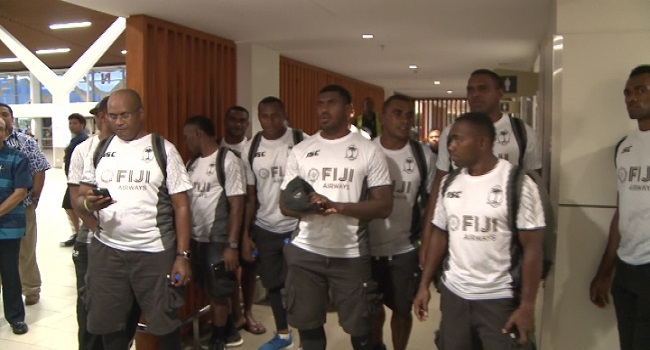 The 13 players’ part of the Fiji 7s team to the Las Vegas tournament are contracted under FRU. O’Connor says the contract spots are still open and more players could join the list soon depending on their performance.